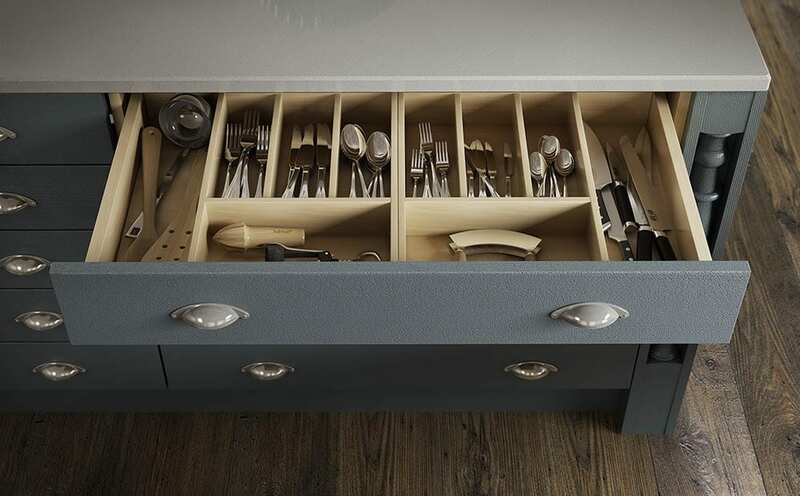 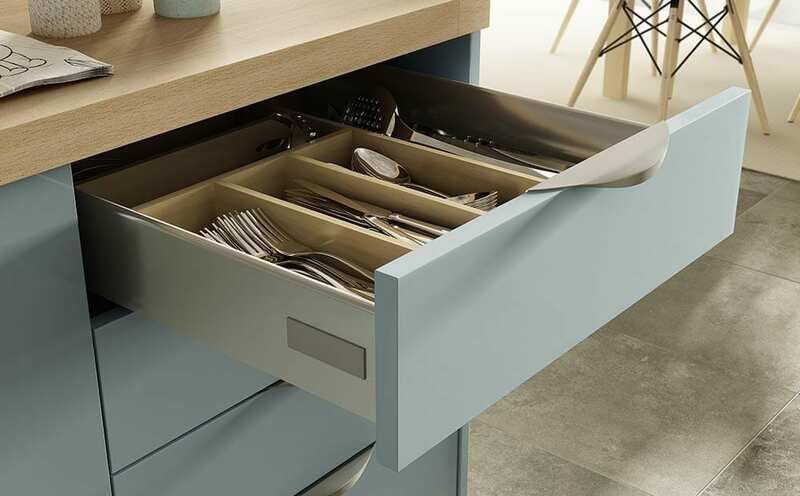 Make your new kitchen work for you with clever storage ideas that give you easy access, help keep everything organised and your worktops clear. 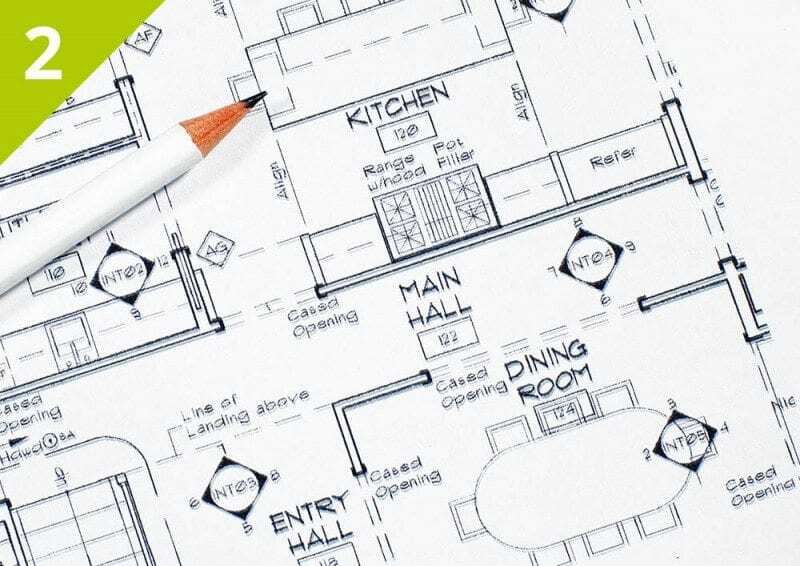 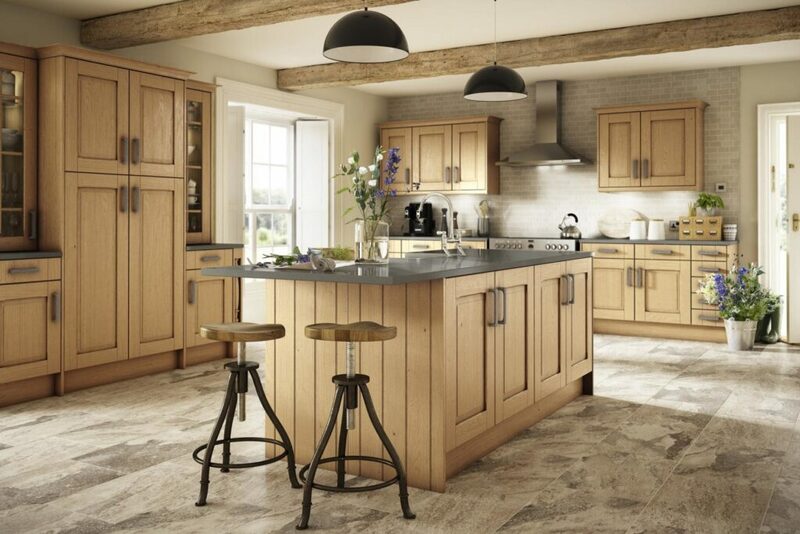 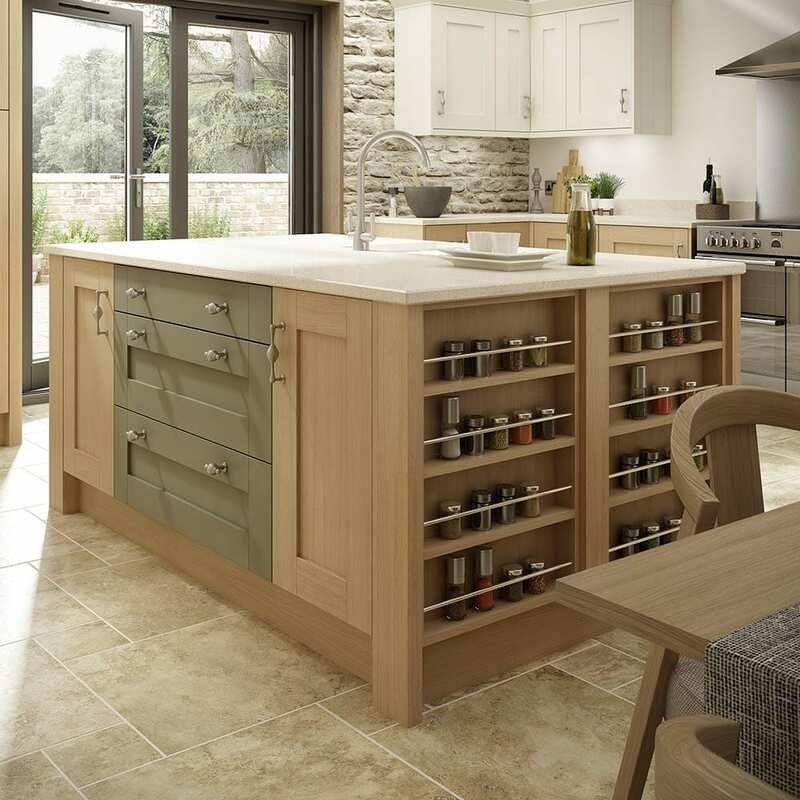 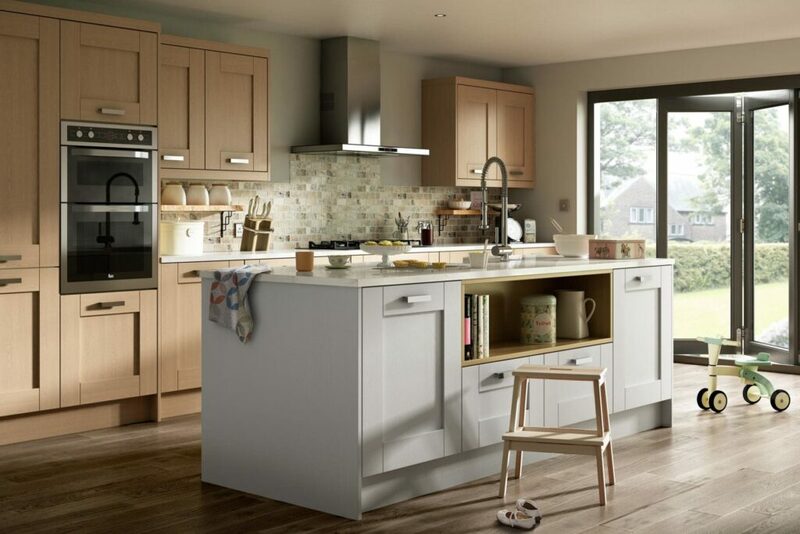 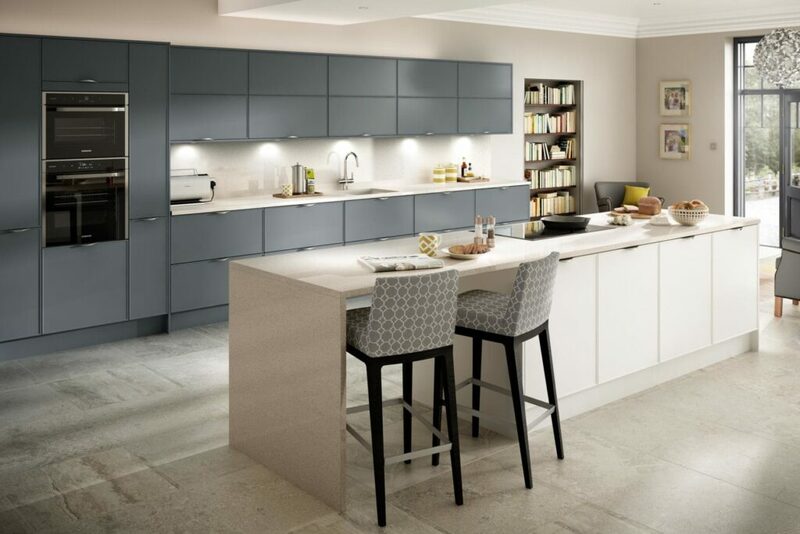 If you’re planning a popular open plan kitchen which combines a dining and living space then good storage will be a vital component of achieving the right kitchen. 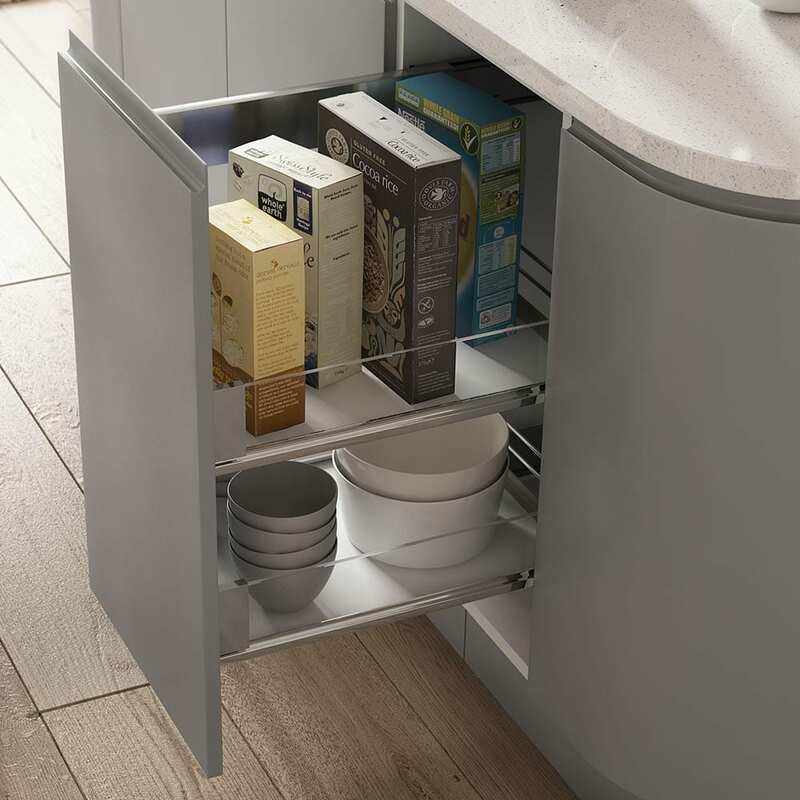 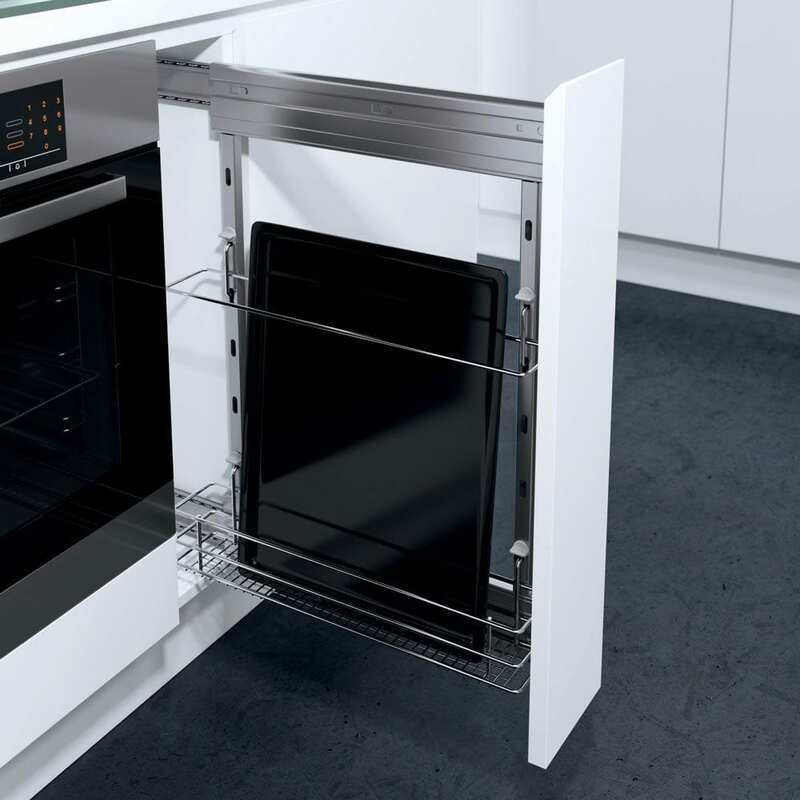 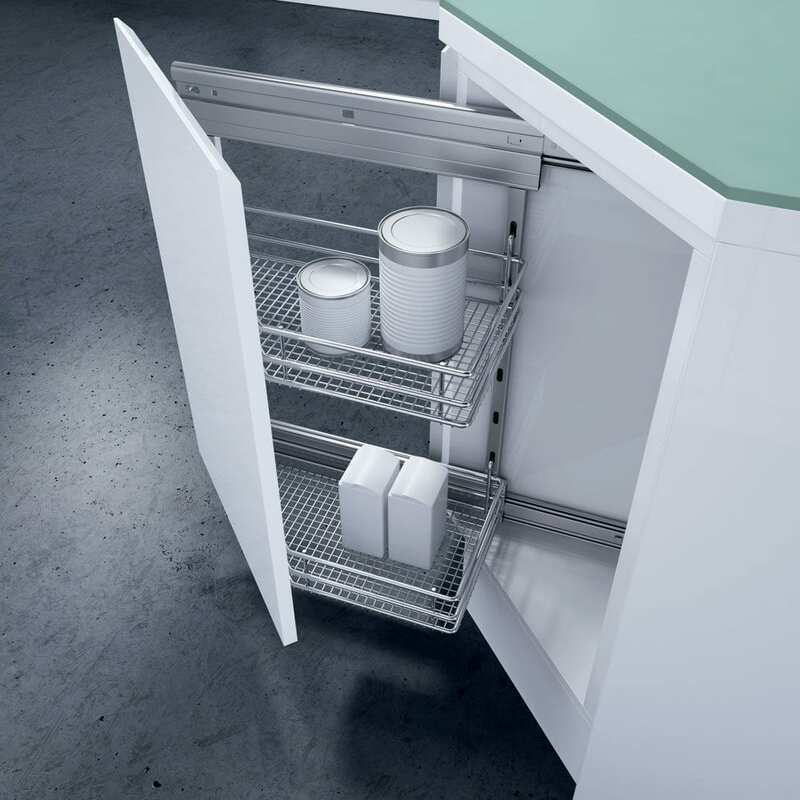 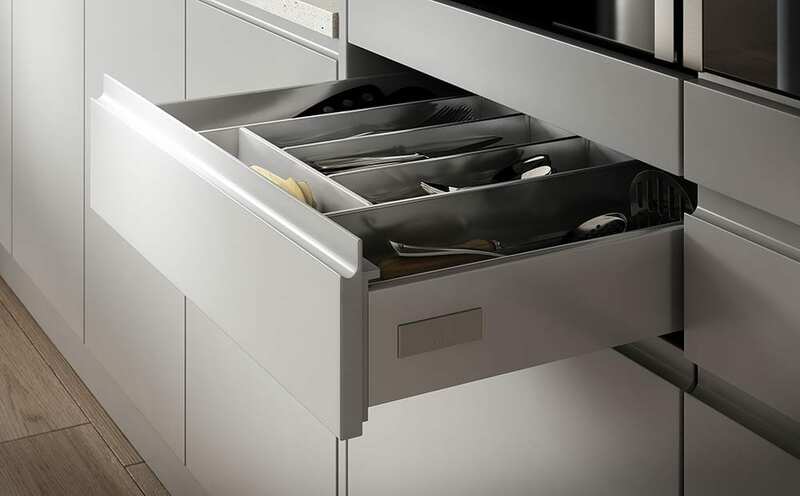 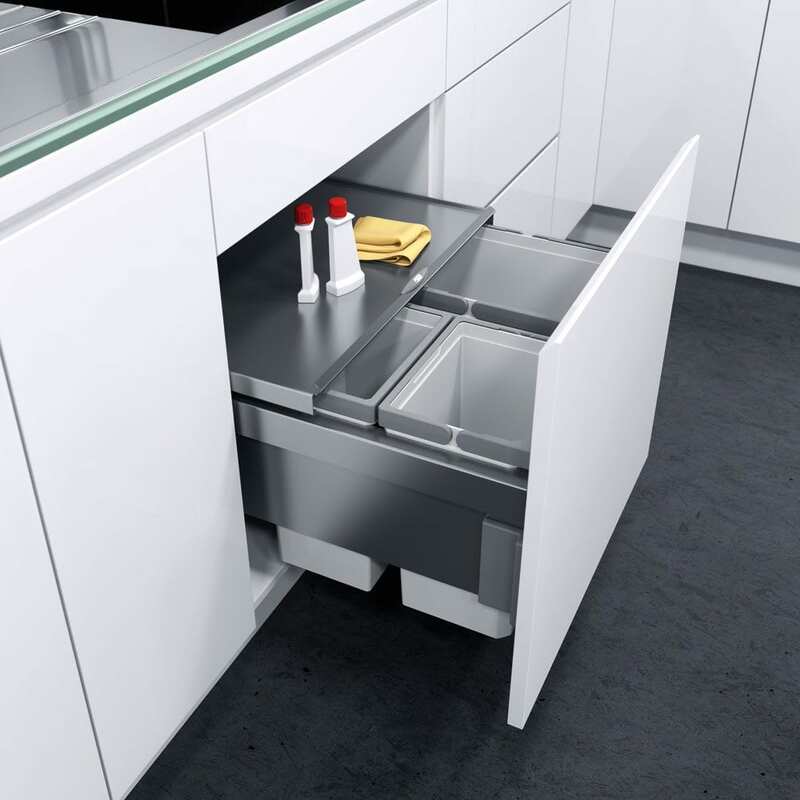 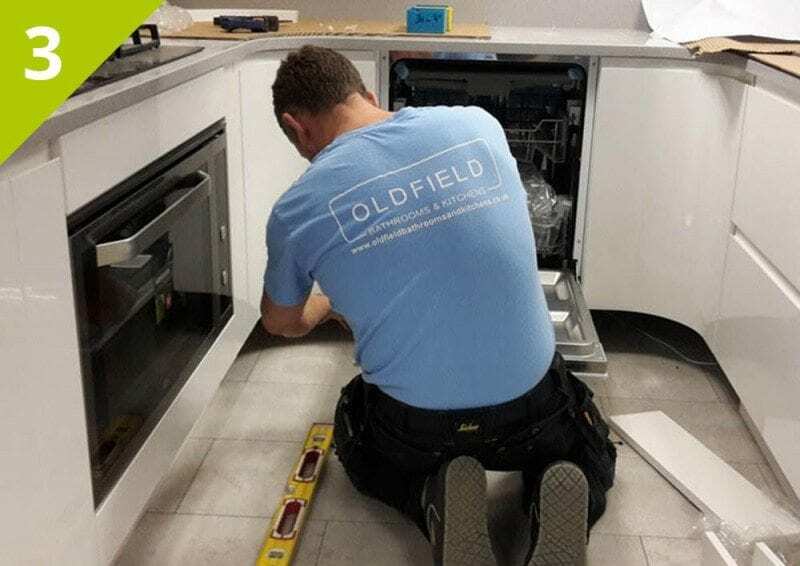 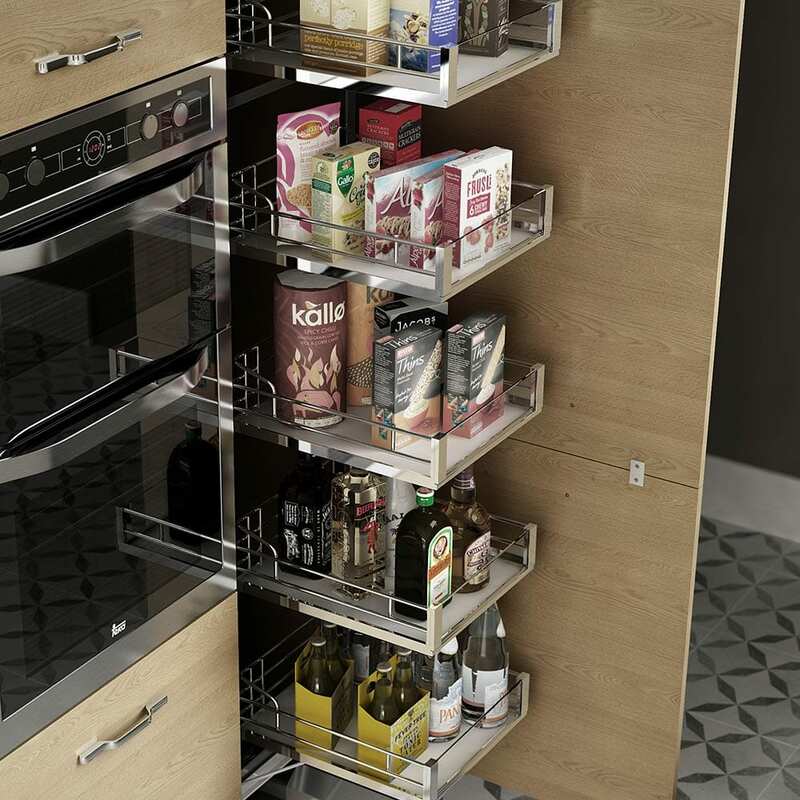 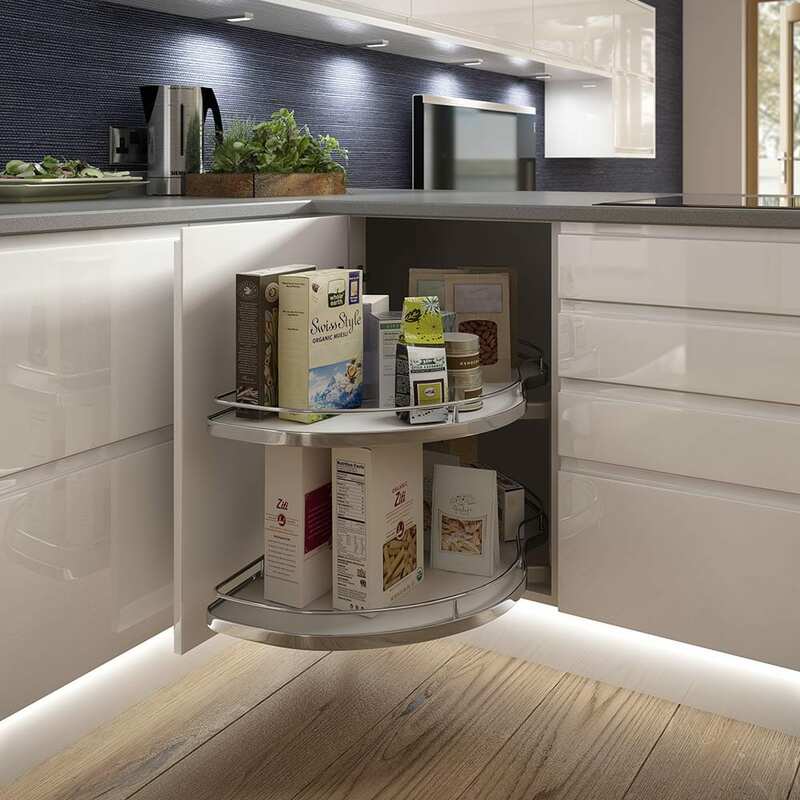 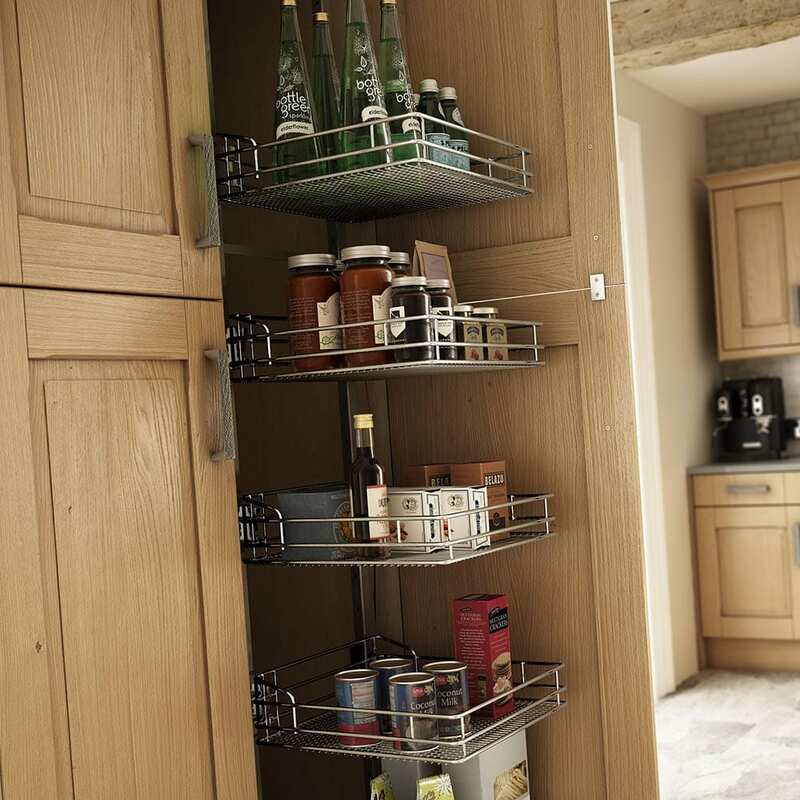 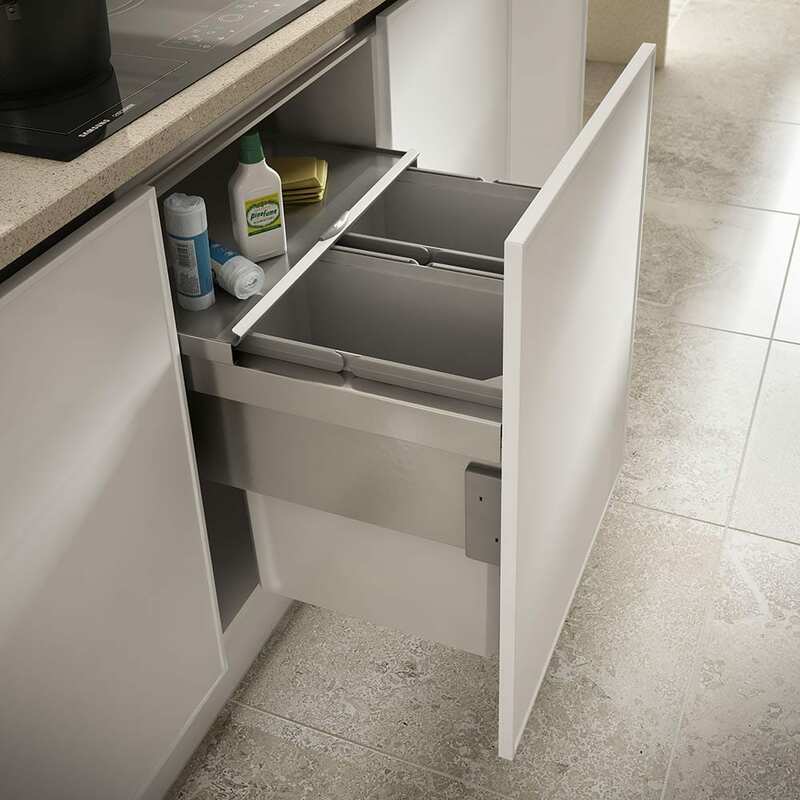 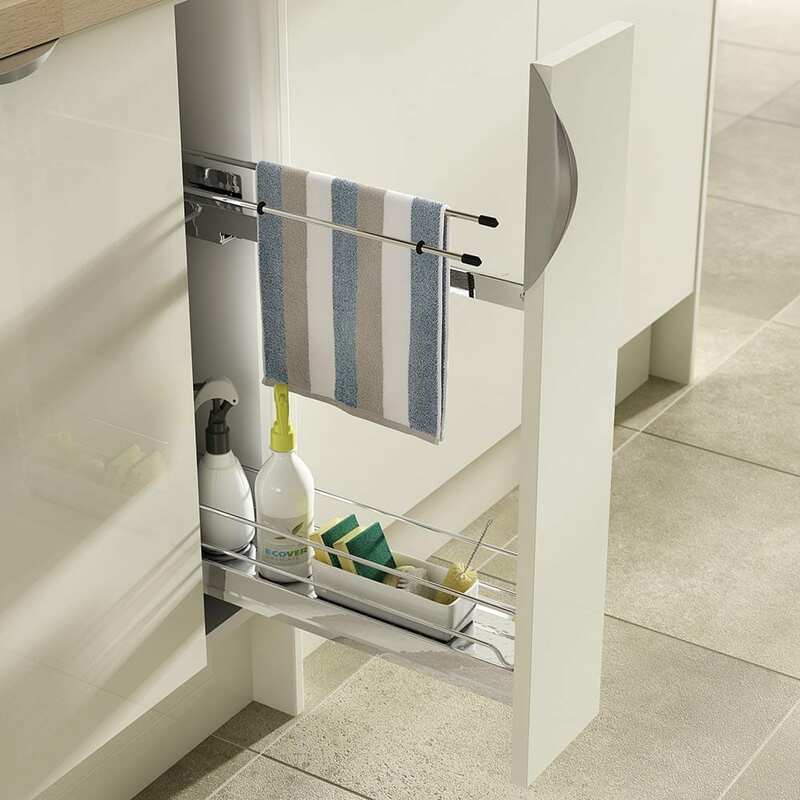 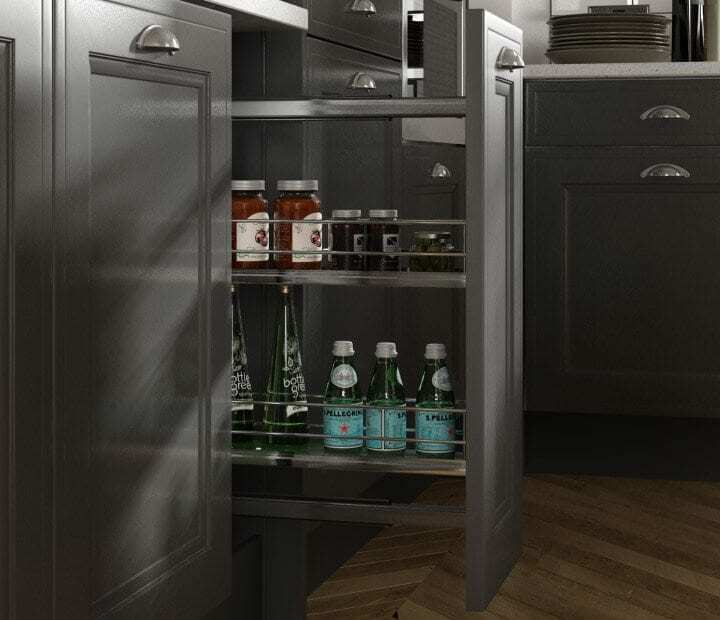 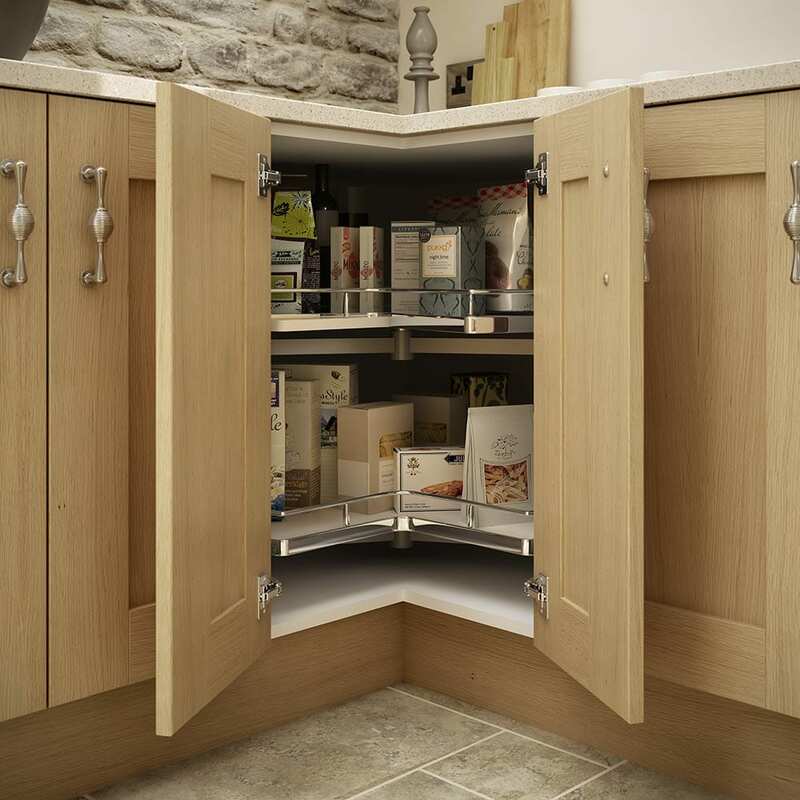 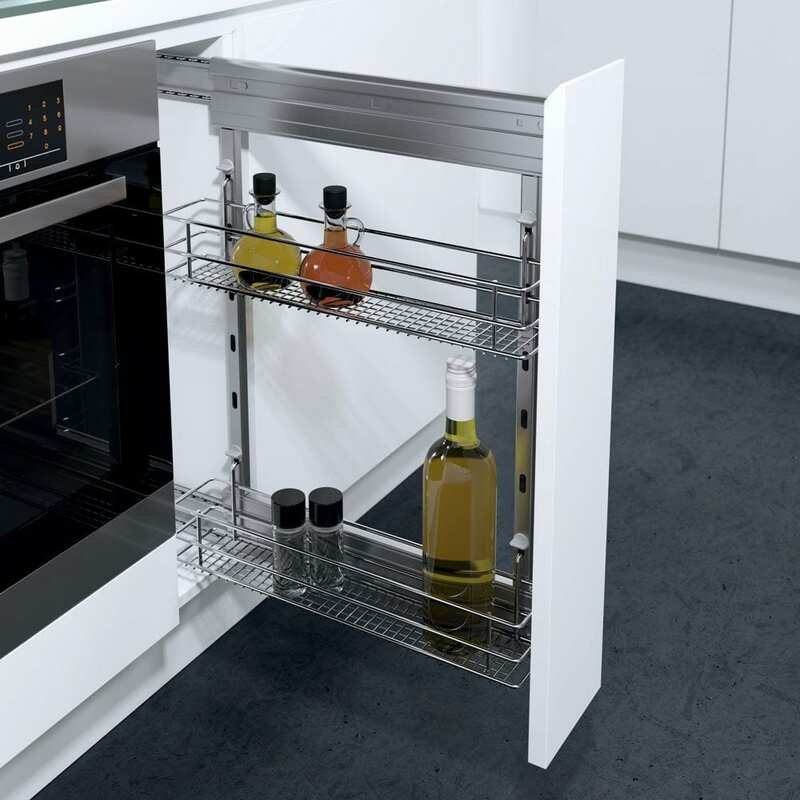 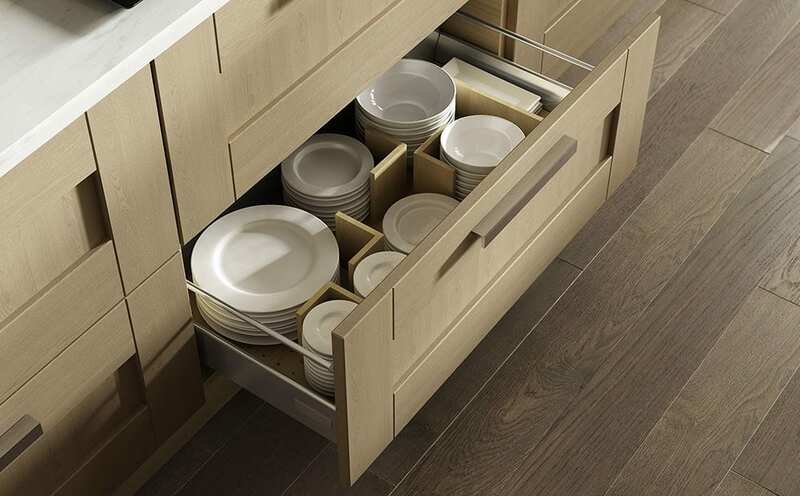 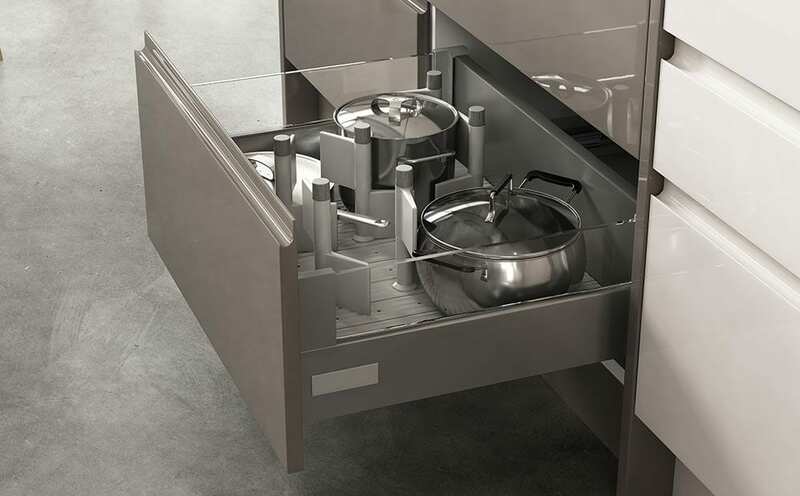 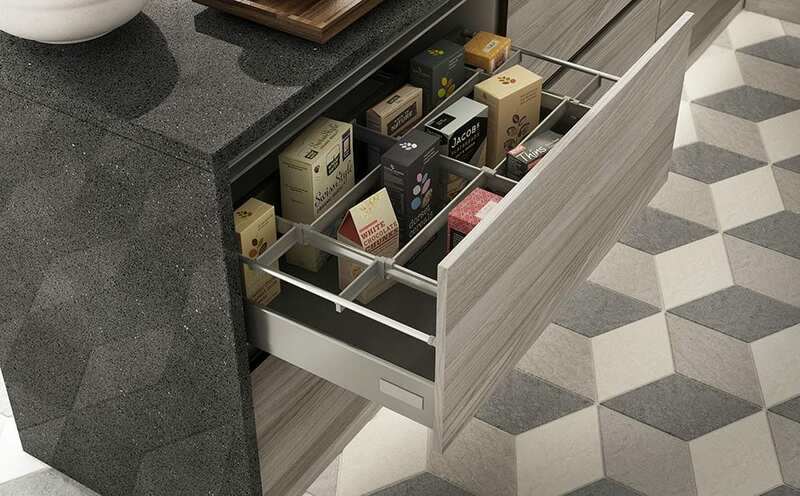 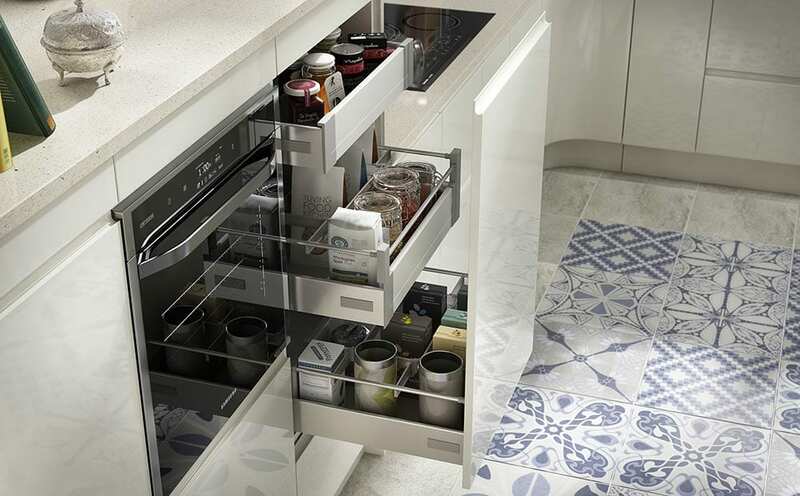 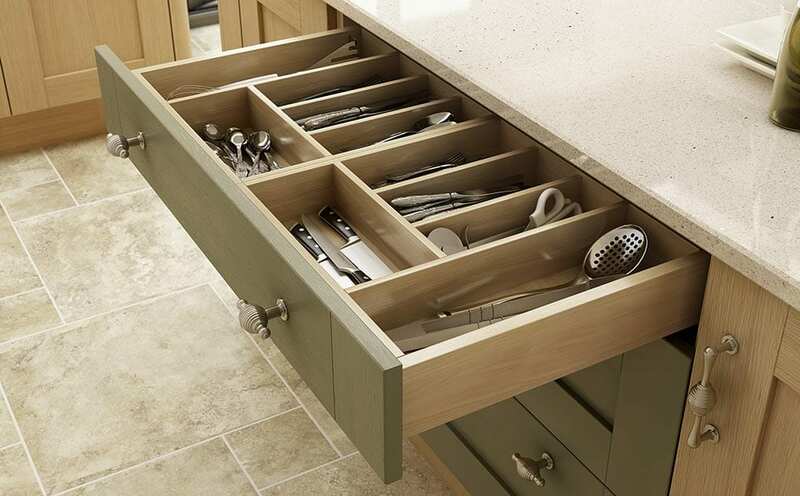 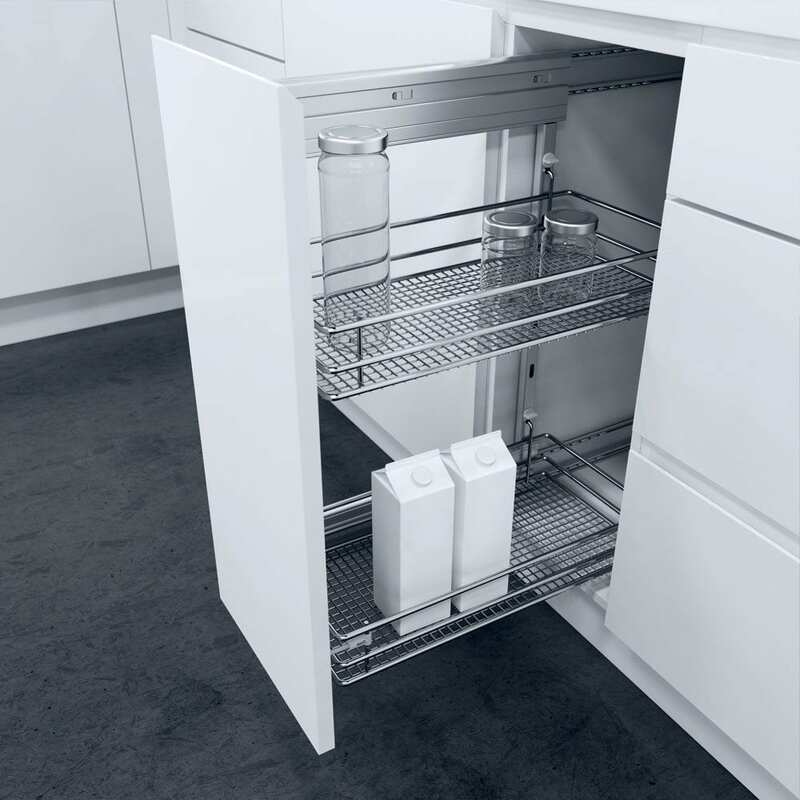 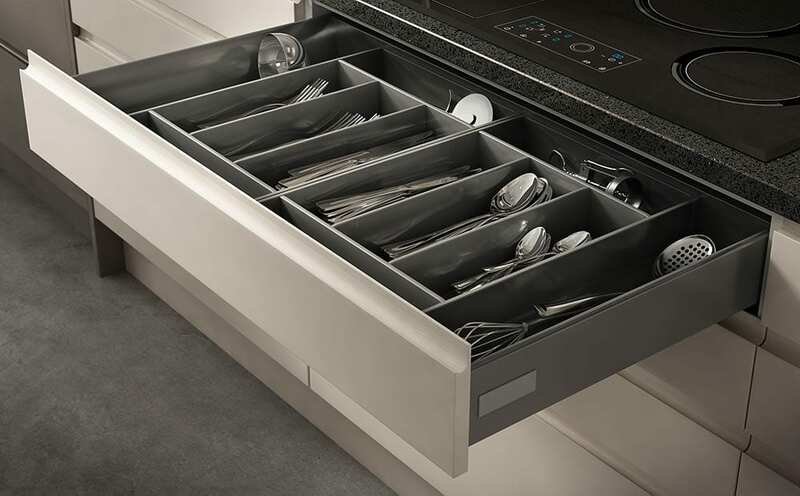 From pull out larder units that keep contents perfectly organised, to corner cabinet solutions that don’t waste an inch of space, we have plenty of ways to ensure your new kitchen stays clutter free.